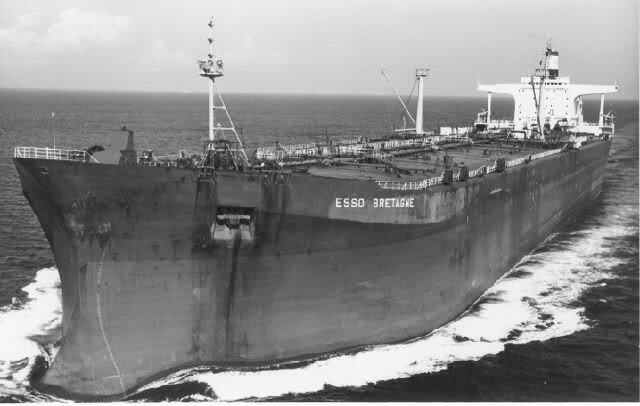 The second "Esso Bretagne (2)" was build in 1971 and scrapped in 1982. 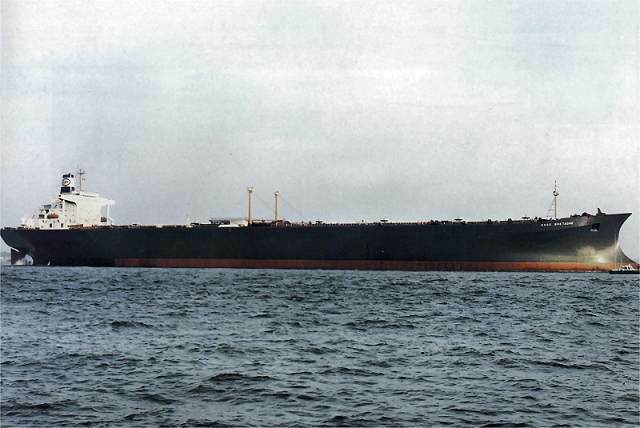 The Miramar Ship Index for "ESSO BRETAGNE"
ESSO BRETAGNE (2) (1971- 1982) F.N.R.S. 127777 g.98512 n.259210 d.; 347.4oa-330.74pp x 51.82 x 25.61 meters (19.20 draught). Two Stal-Laval steam turbines of 32444 SHP. 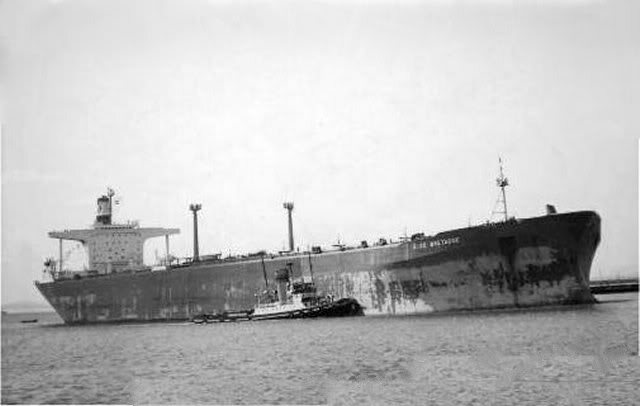 Dr geared to screw shaft by the shipbuilder. 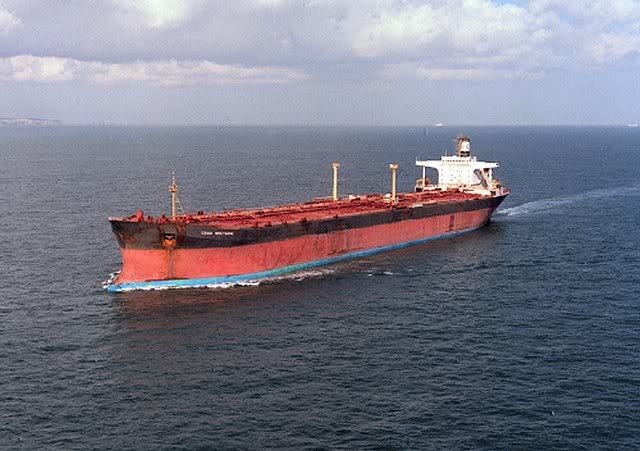 16.5 knots. 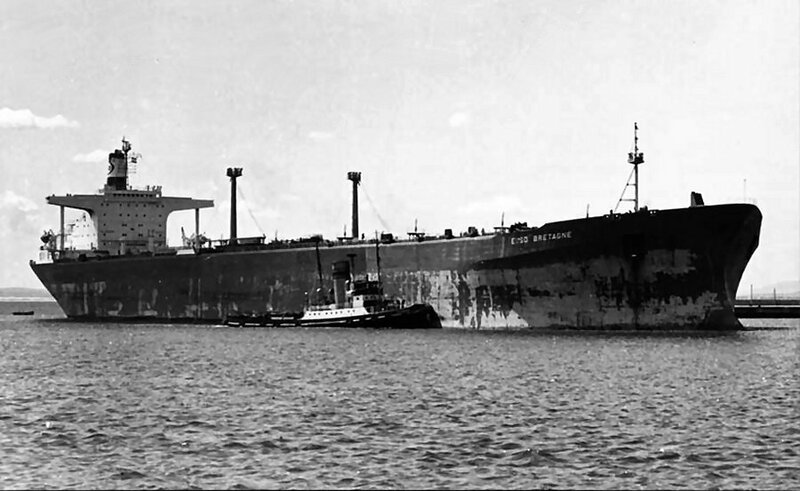 25.06.1971 : after part launched. 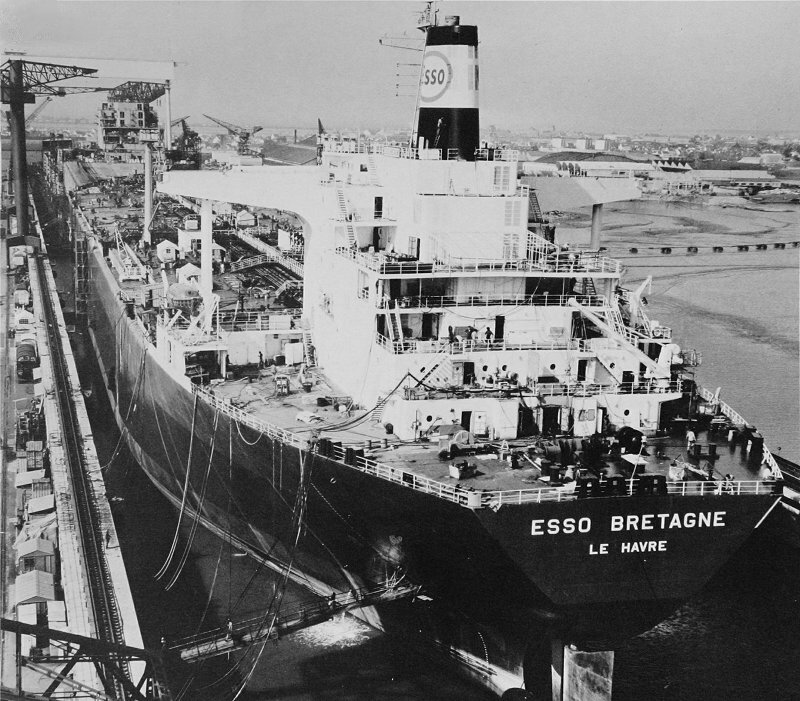 1971 : completed by Chantiers de l'Atlantique (M 24), Saint Nazaire as ESSO BRETAGNE (II) for Esso-Standard SAF, Le Havre. 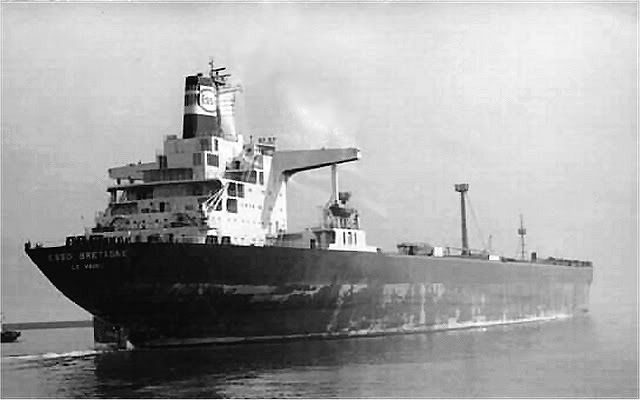 13.05.1982 : arrived at Kaohsiung (Taiwan) for breaking up. 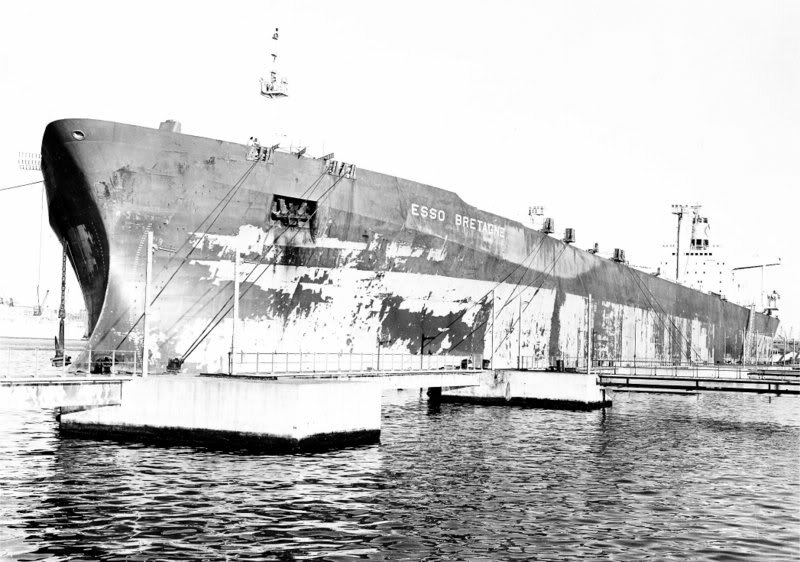 • Sistership : ESSO PROVENCE (II).